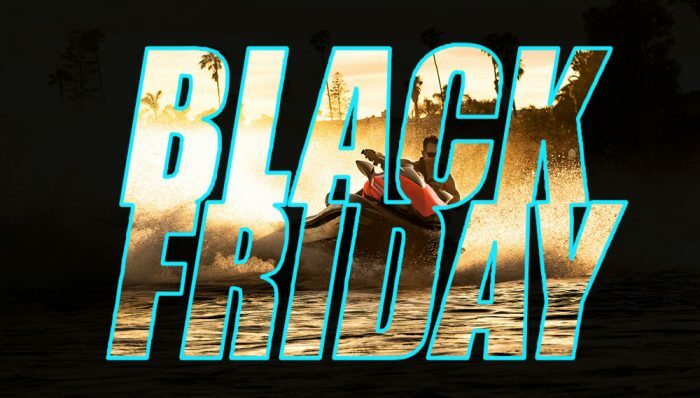 While PWC season is over for many of us, that doesn’t mean you should pass up on these very good Black Friday and Cyber Monday deals on gear and accessories. 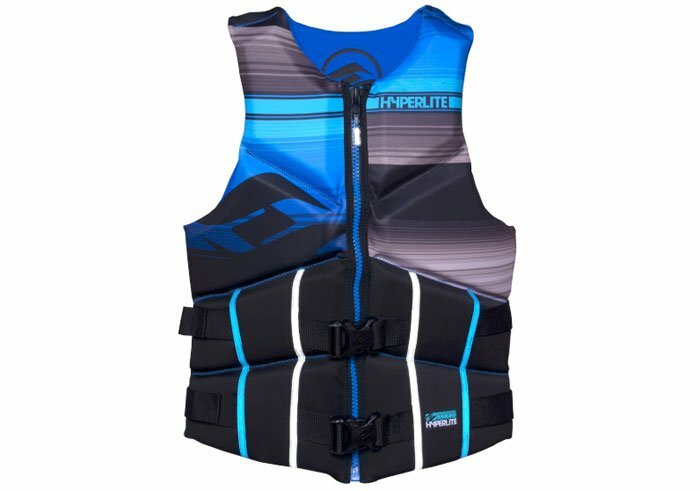 The Hyperlite Pro V life jacket is currently available for a whopping 56% off. 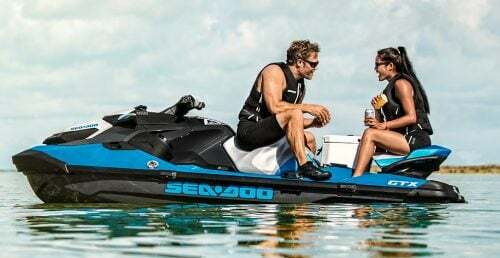 Features include a hinged design that allows for freedom of movement in all directions, oversized arm holes, breathable and flexible outer shell, segmented foam panels and two concealed 1.5” straps. 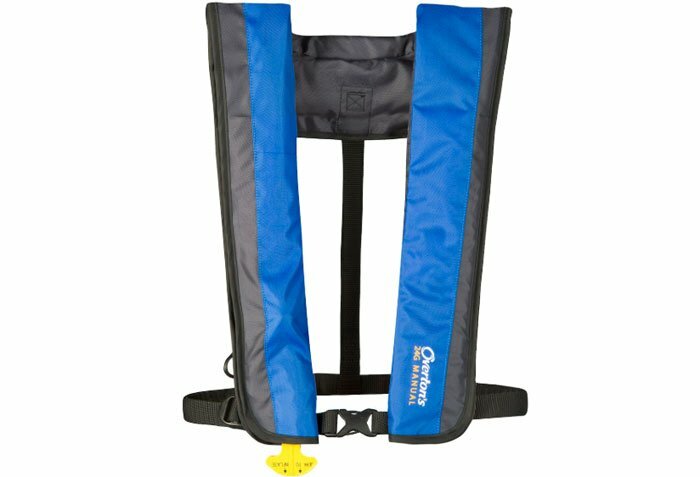 Another great deal on PFDs is the Slimline Manual Inflatable life jacket from Overton’s, which we found for a steep 40% discount. 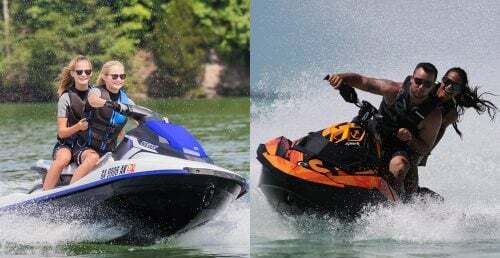 This PFD features a lightweight chassis, 6F hydro inflator mechanism (inflates when you pull an activation cord), 3D mesh padded collar gusset, D-ring attachment, and interior pocket designed to hold CO2 cylinders. 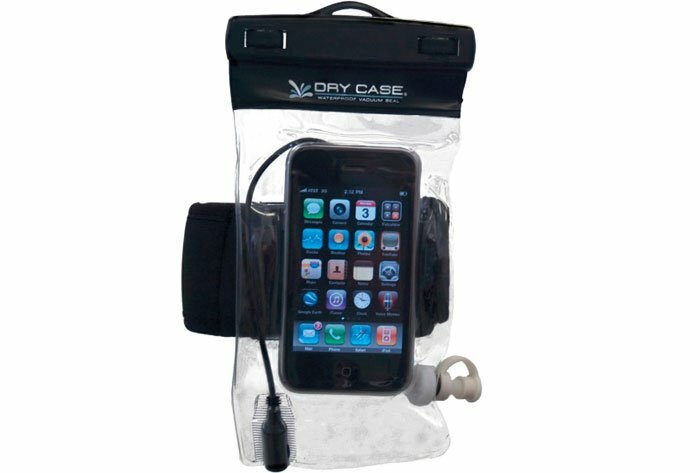 If you are going to bring your phone or camera along for the ride, a dry case is a must. 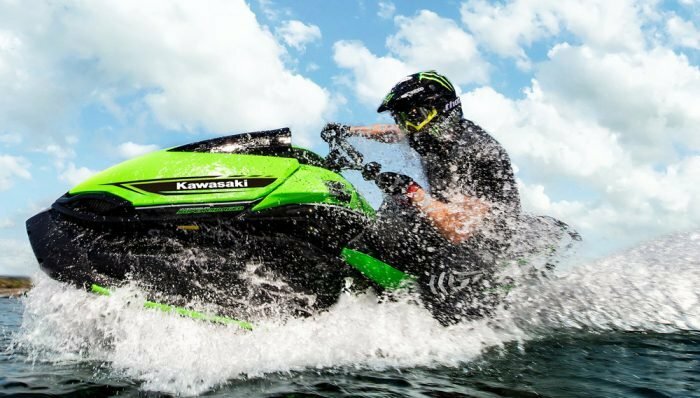 This waterproof case is currently available for 25% off. This is a flexible and clear case that is designed to keep your phone, MP3 player or camera dry and clean. You can even vacuum the air out with the included pump. 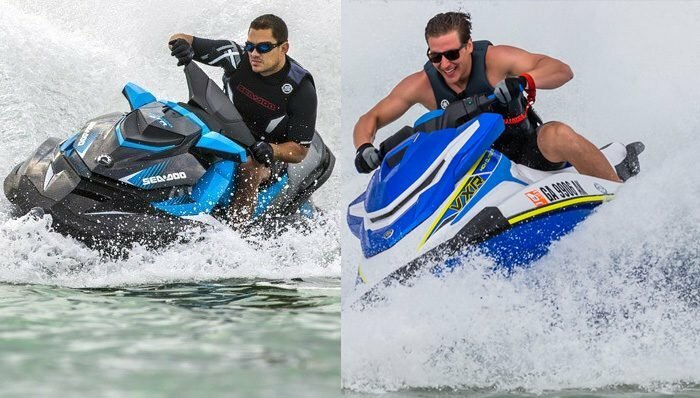 The case comes standard with a neoprene arm activity arm brand for use with water sports. 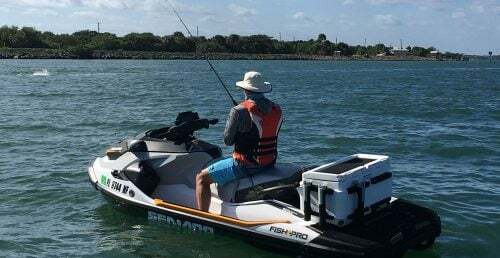 A quality radio is a great safety feature for anybody who has a boat or a PWC and the Unadin Atlantis 150 handheld marine VHF radio is available now for 25% off. 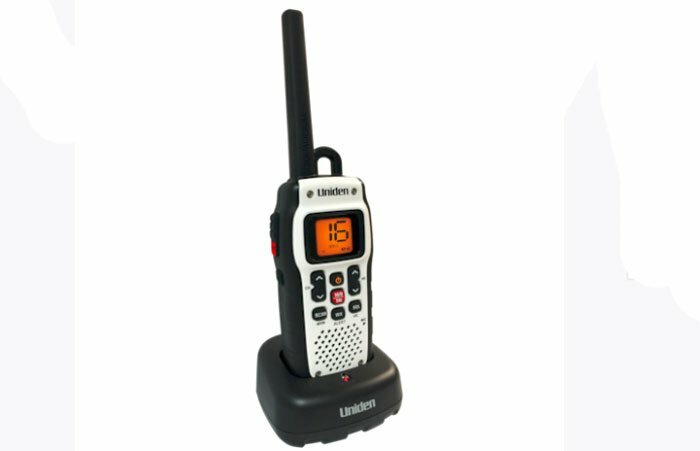 This radio is designed to float and features a backlit LCD display, built-in antenna, receives all marine channels and NOAA weather channels and alerts, three-level digital squelch, and much more. 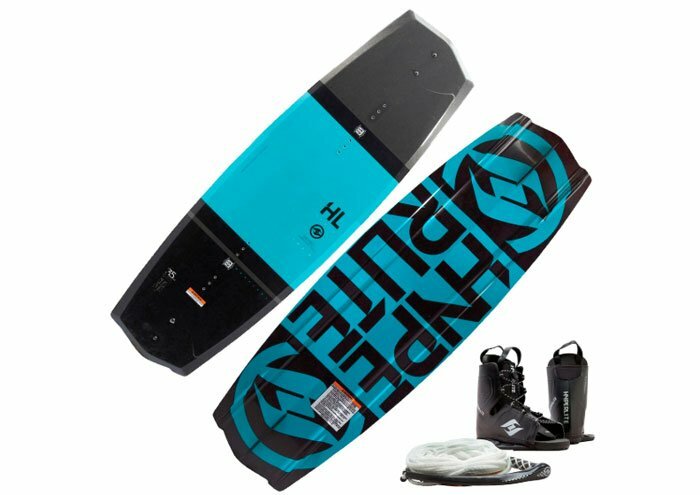 If you have a tow sports fan on your shopping list, the Hyperlite State 2.0 wakeboard with Frequency bindings and rope is on sale for 42% off – a savings of $190. 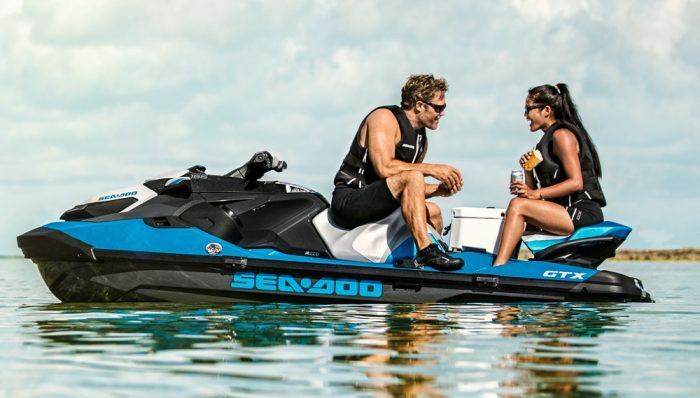 This entry-level board is designed to allow users to easily transition to the intermediate level and features a three-stage rocker, asymmetrical shape for toe-side riding, and small tracking fins. 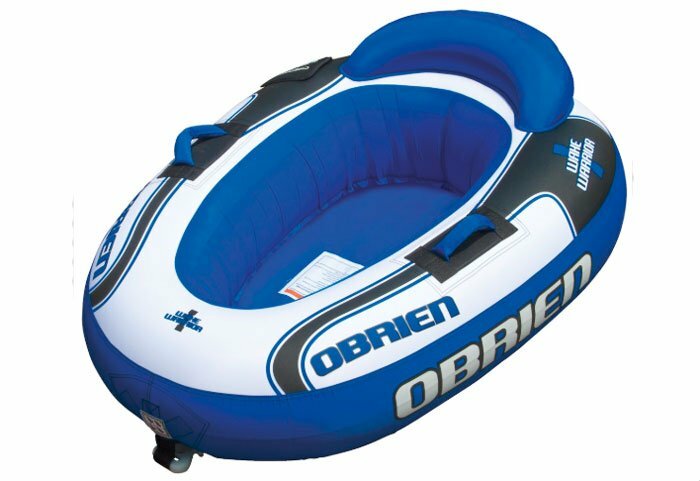 A great way to get the kids involved and out on the water is with a towable and the O’Brien Wake Warrior is currently available for 40% off. 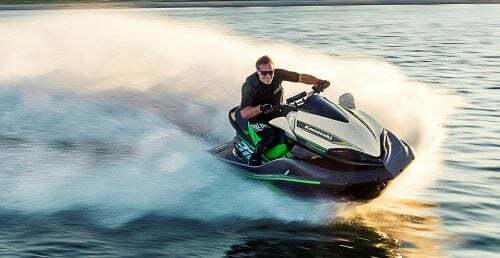 This is a one-person towable that should work great behind a PWC. 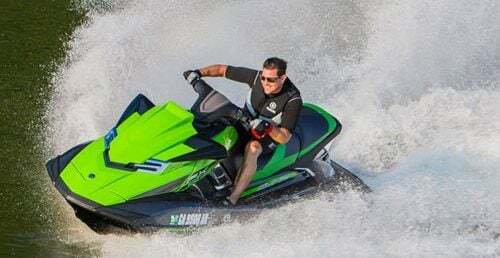 Features include 26/24-gague PVC, recessed cockpit, inflatable floor, quick-connect tow hooks, and weight capacity of 170 pounds.